Nashville is an incredible southern city that seems to have just about everything. 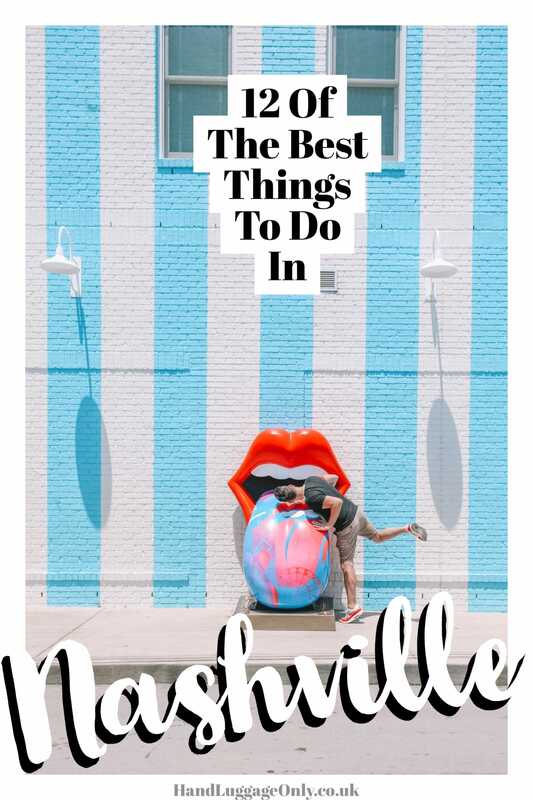 It’s one of those places that seems to straddle having a shed load of places to see and some of the best things to do in Nashville all without having to leave the city itself. 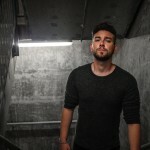 That being said, there’s a whole heap of amazing things to do in downtown Nashville, but also on the fringes of the city that you won’t want to miss. 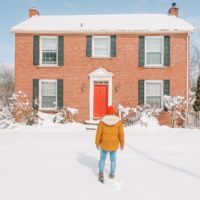 Nashville is one of those cities where its reputation precedes itself (in a good way, of course). 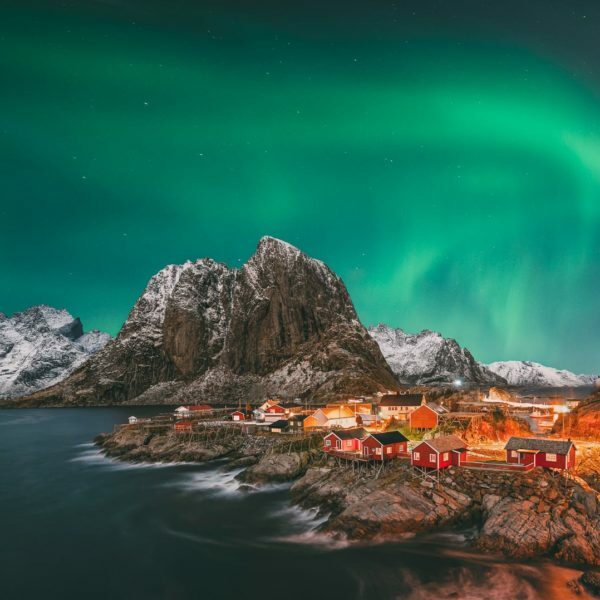 With all that musical heritage, southern hospitality and a pretty epic amount of experience to have, it’s a great city to spend a good few days exploring. With that in mind, and before I keep rambling, I wanted to show you some of the very best things to do in Nashville. Still looking the same as it did when first opened (except a few more tables), the Loveless Cafe is one of the best places to go for lunch. Perched about 20 minutes from downtown Nashville, it’s become pretty famous with locals and visitors alike. 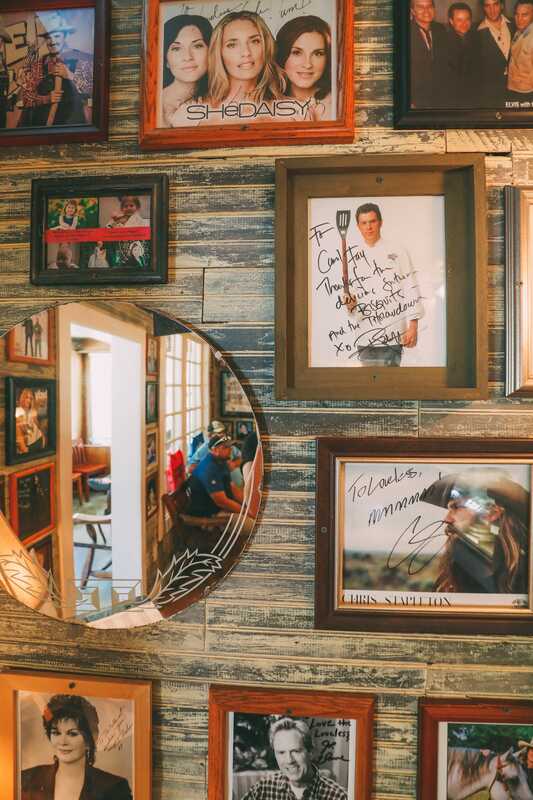 Best of all, the food is so tasty… it’s a proper “food for the soul” type of place. Based right in the heart of Nashville, the Ryman Auditorium is one of the world’s most legendary music venues. 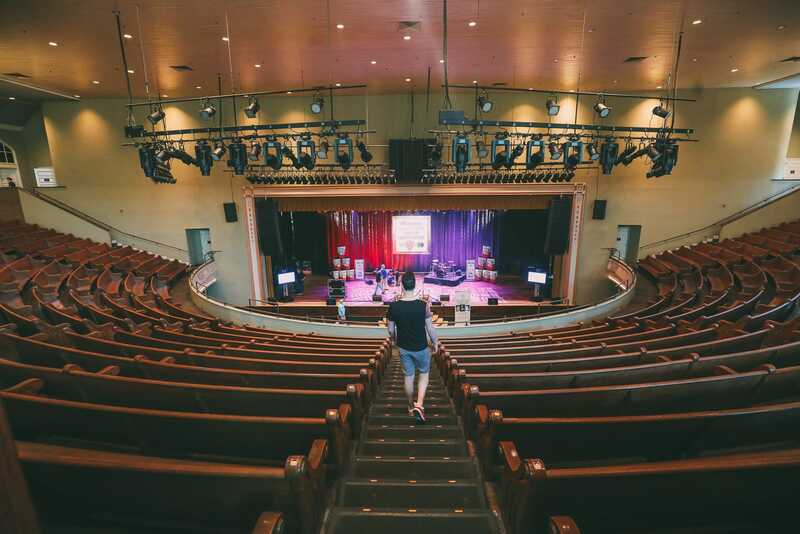 Having been played by some of the world’s leading artists, the Ryman Auditorium is steeped in over 135 years of history (with concerts still ongoing). Now, if you can, nab yourself some tickets to one of the shows whilst you’re there. That being said, if availability is slim, you can still take a tour of the auditorium and learn so much more about the heritage of this spot. It’s also a great place to start a stroll around Broadway and to experience some of the best live music bars in the south! 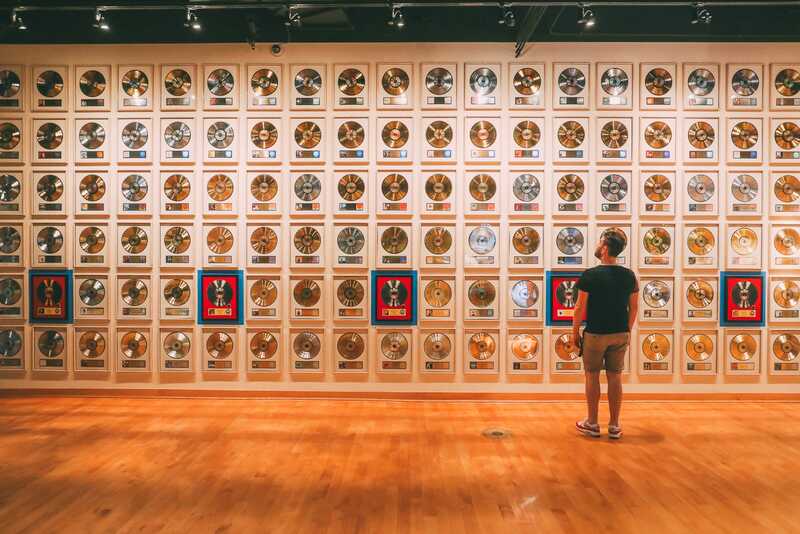 So, country music isn’t as big in the UK as it is in the United States, so initially, I was cautious as to whether I would recognise any of the artists within the Country Music Hall of Fame. How wrong I was. It’s one of those spots you visit and quickly realise how broad country music is. It’s most certainly one of the best things to do in Nashville if you’re into country music. 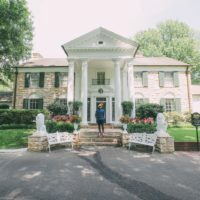 The Belle Meade Plantation is a little outside the fringes of Nashville but can easily be paired with a trip to the Loveless Cafe and Cheekwood too. 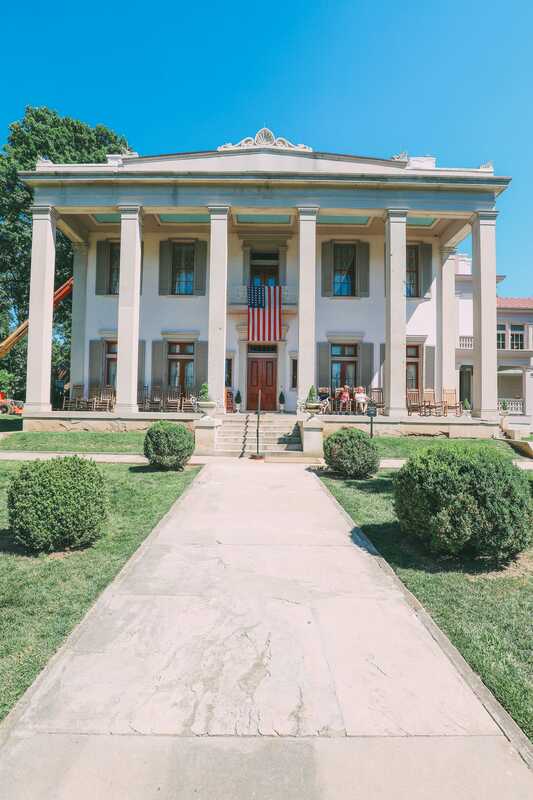 Now a museum, Belle Meade, is a great way to explore some of the long histories of this part of Tennessee. From touring the house, learning about their famous horses, exploring the grounds and hearing about the full history of the plantation. What’s good about Belle Meade Plantation is that it doesn’t just gloss over the enslaved population that was once part of this estate. It actually shows a very real picture of what and how the plantation operated, including showing how enslaved people used to live on the plantation. It’s an eye-opener to see and something that should never be forgotten. So, one of the best things to do in Nashville (especially for some views) is to walk across the John Seigenthaler Bridge in the late afternoon or at sunset. 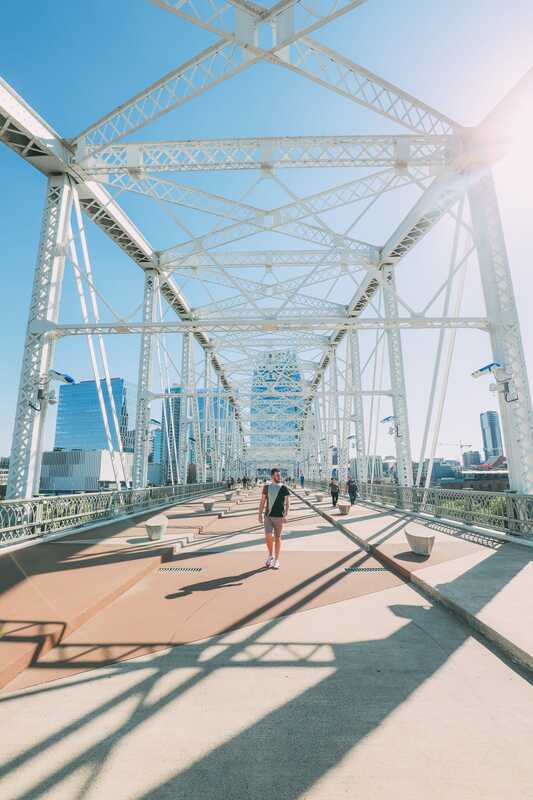 Here, you’ll not only get to stroll to Cumberland Park (from downtown Nashville) but you’ll also get to see some beautiful views of the cityscape from the bridge itself. 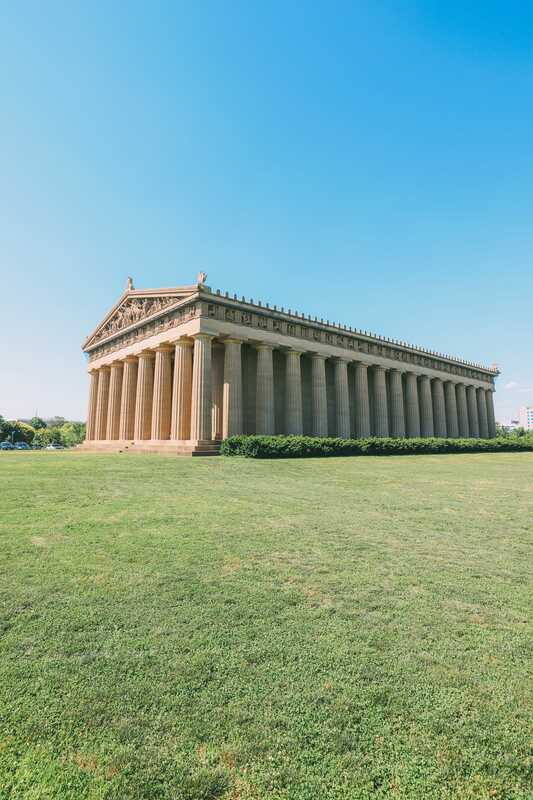 Yup, there’s an actual full-scale replica of the Parthenon in Nashville. And you know what, It’s pretty epic to see. Bult way back in the 19th Century, the Parthenon was built as part of an exposition that celebrated Tennessee’s 100 years within the Union. Now, you might be wondering why a Parthenon was built instead of another type of building… after all, they could have chosen anything to build. Apparently, centuries ago, Nashville was given the nickname of the Athens of the South and behold, the full-scale replica came into being. Still not too sure why but it stuck but I’m glad it did! 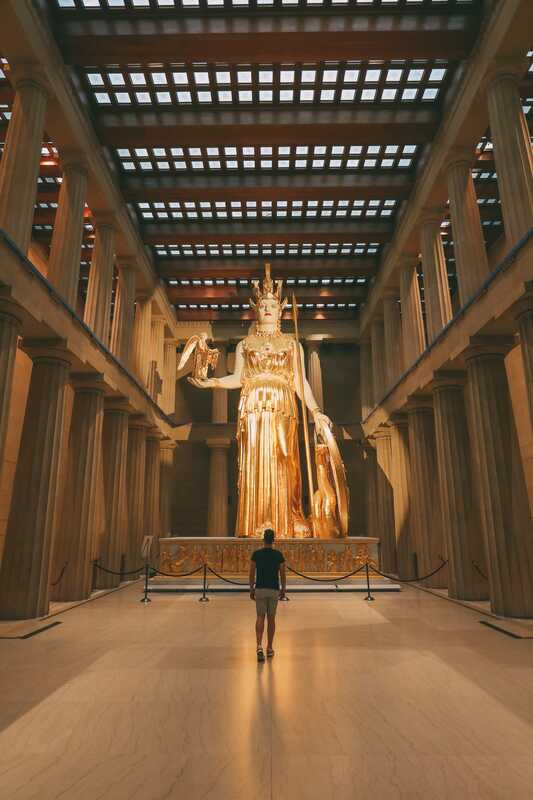 Today, you can still walk around and inside the Parthenon and the Athena Statue. 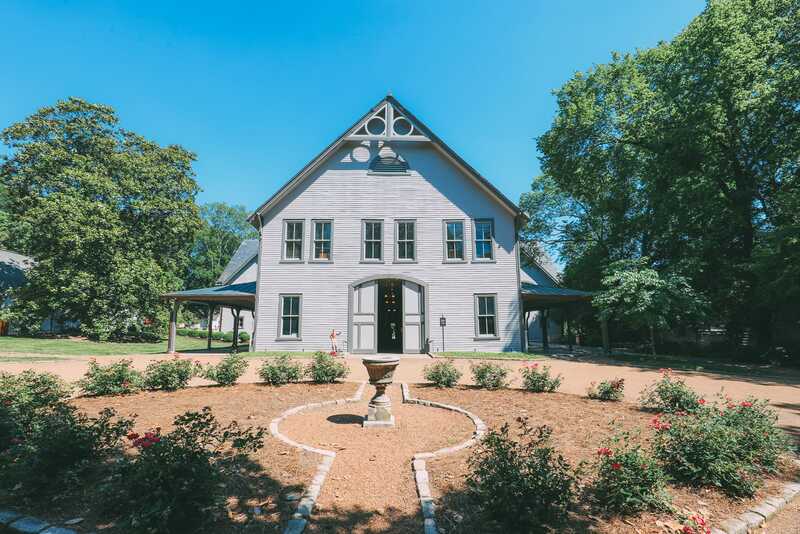 it’s well worth the trip and honestly, it’s one of the most iconic and best things to do in Nashville if you’re looking for a little slice of history. Don’t forget to pop into Three Brothers Coffee afterwards. It’s got some of the best coffee in Nashville. 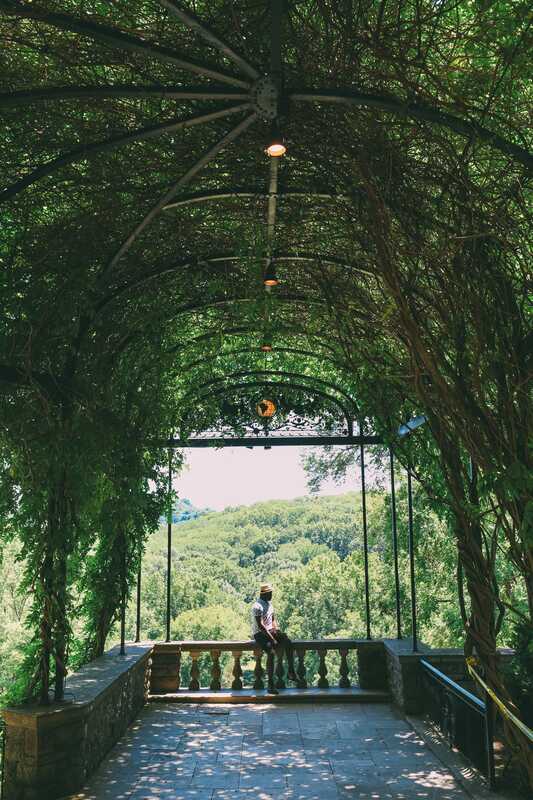 The former home of the Cheek Family (a proper rich local family in Nashville), the Cheekwood Estate is one of the best things to do in Nashville for a big dose of art, history and to see an incredible home. Well, I say, home… it’s a mansion! 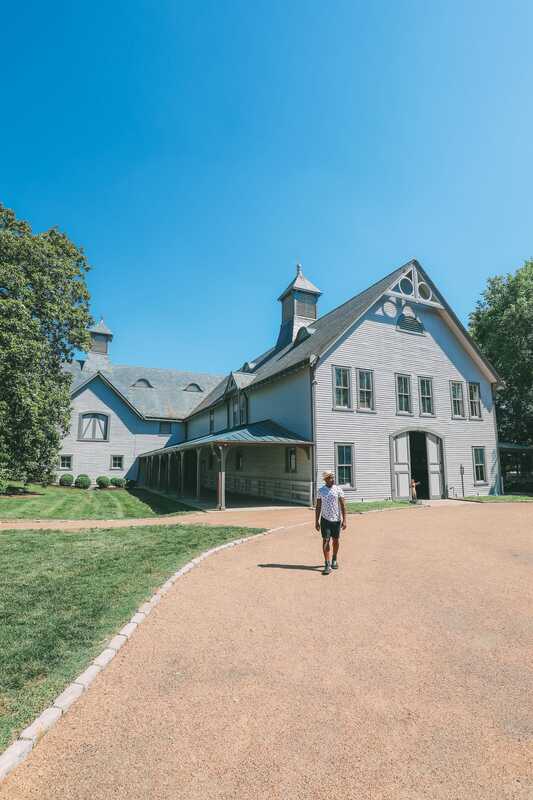 Around 25-minutes from downtown Nashville, Cheekwood Estate has been open to the public for decades. 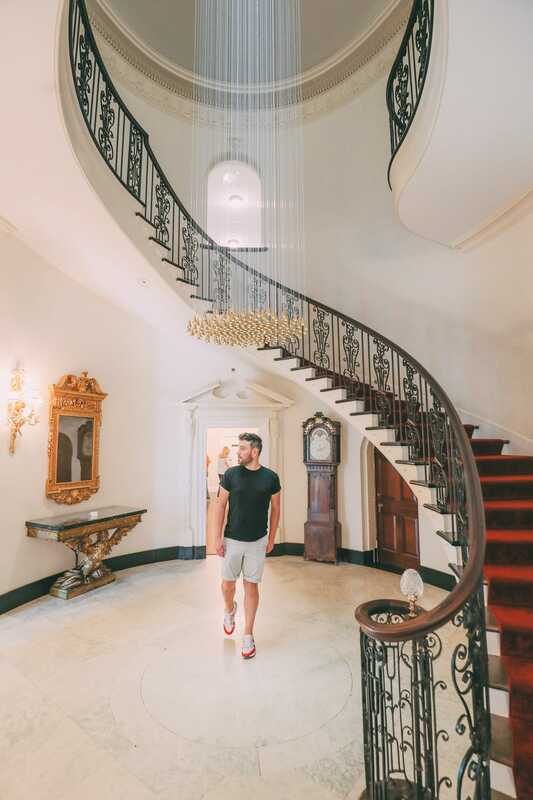 Take a wander around the incredible rooms, stroll through the gardens and see the art installations that are dotted around the estate. Based around Victory Park, the Tennessee State Capitol building that’s pretty impressive to see. Although it might be a fleeting visit to the State Capitol building itself, make sure to take some extra time to visit the Alvin York Statue and the stunning library too. That being said, you might want to give this spot a miss if you’re not a bookworm! 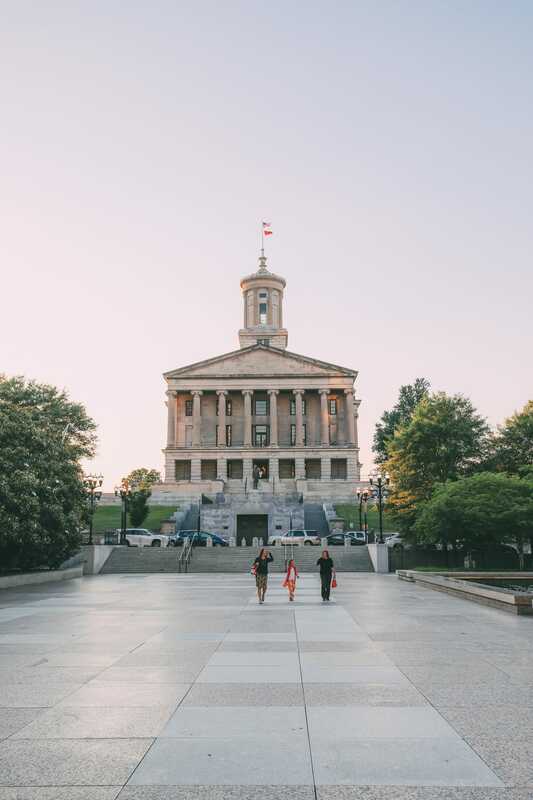 After seeing the Capitol building, head for a stroll through Victory Park and up through the Bicentennial Capitol Mall State Park. This will take you right into Germantown and to a really great spot to eat, 5th & Taylor. Based on 12th Avenue S, Draper James itself is the clothes shop that’s made quite a splash in the city (and not just because it’s Reece Witherspoon’s shop). So, the whole area around Draper James is pretty cool, with spots like Bartaco, Burger Up, Five Sisters Bakery (seriously, they make the best doughnuts) and Imogene and Willie being just around the corner. 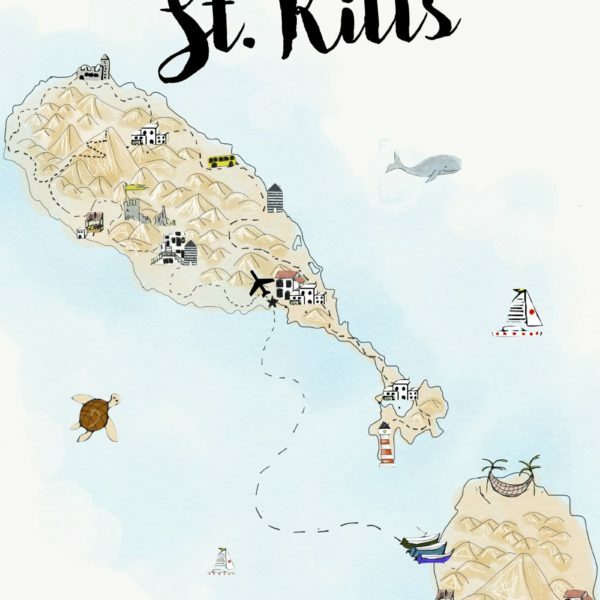 It’s a great place to explore the street art, grab a tasty bite to eat and do a little shopping in a pretty quaint area of town. 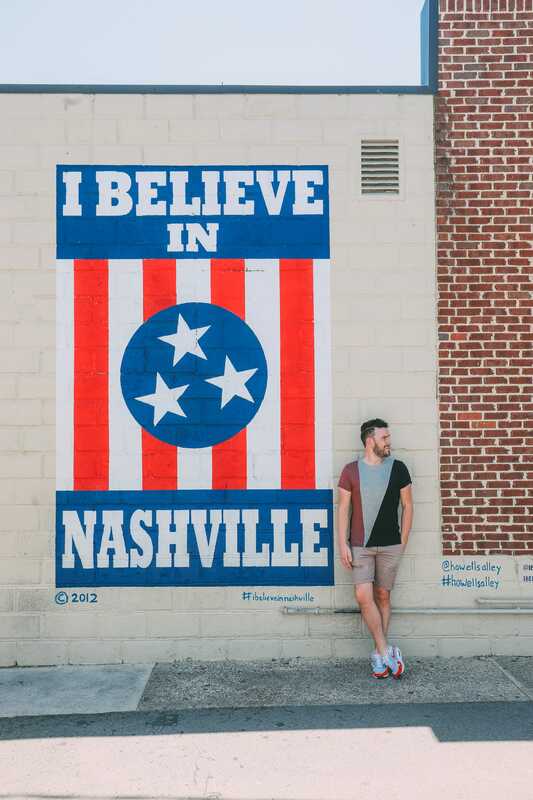 Speaking of 12th Avenue S, make sure you take some time to find the ‘I Believe In Nashville’ mural that’s mere metres from Draper James. 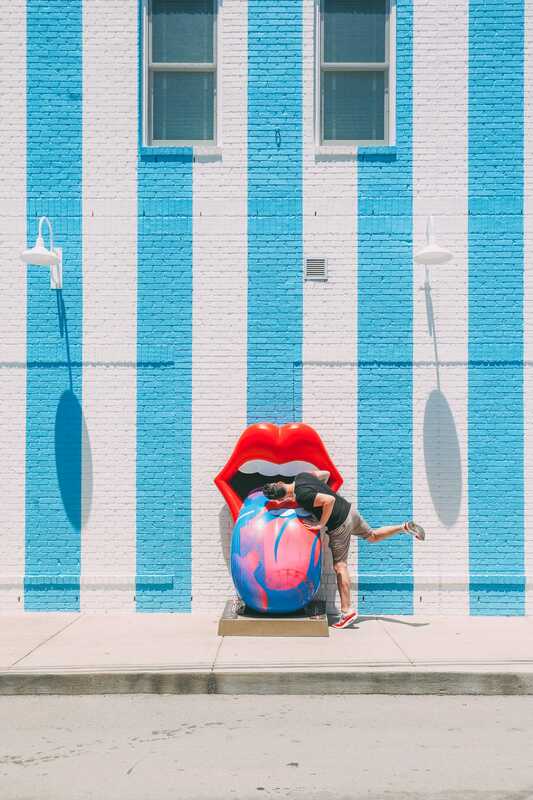 Created by artist Adrien Saporiti, it’s become one of the defining street art images for Nashville. The mural itself is pretty easy to find, so just make sure you keep your eyes peeled once arriving near Draper James. So, at it happens, Nashville’s creative scene isn’t just music (which it’s world famous for) but also a shed load of amazing street art that seems to be dotted all across the city. 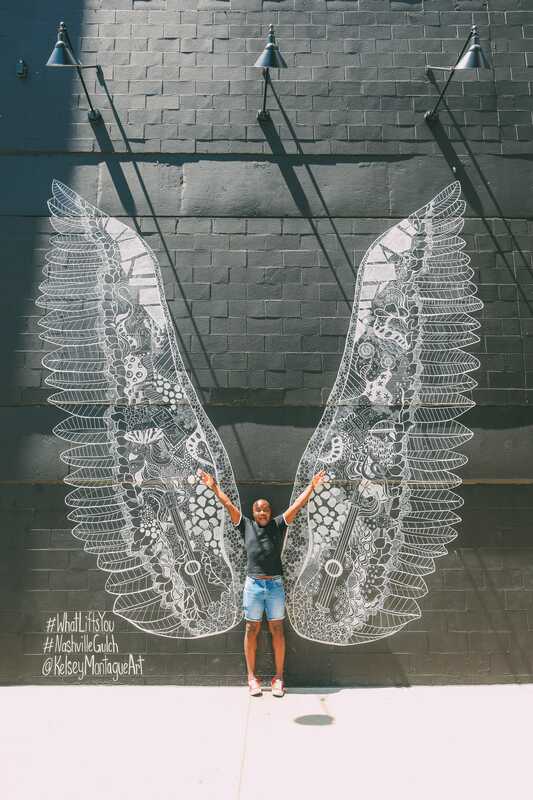 Created by Kelsey Montague, the What Lifts You wings mural has now become an iconic sight to see in Nashville. Just like other cities in which she creates her art, Kelsey has produced the most epic mural for us all to enjoy. That being said, although there are more across other global cities, the one in Nashville is one of the biggest (and my personal favourite). 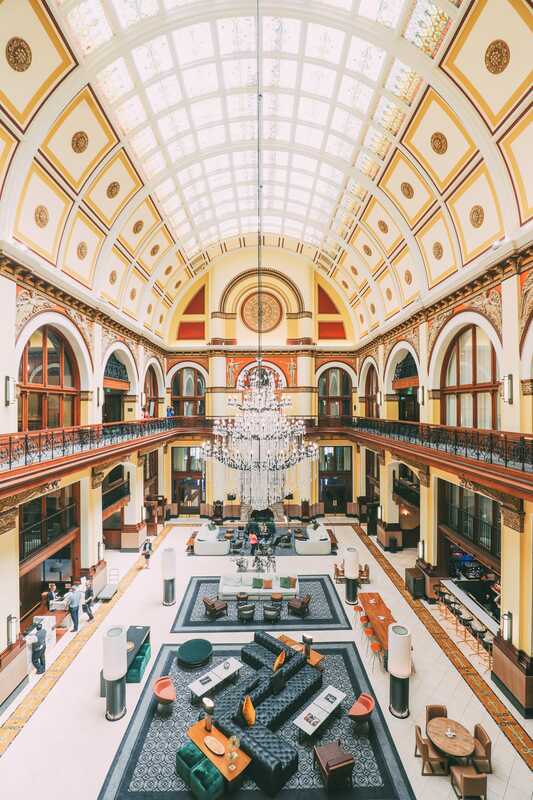 It might not seem like the most obvious spot for a cocktail, but the Nashville Union Station hotel is one stunning place to visit for an early evening tipple. Now a hotel, the Nashville Union Station’s grand hall is totally gorgeous, with the most amazing cocktail bar on the lower floor. 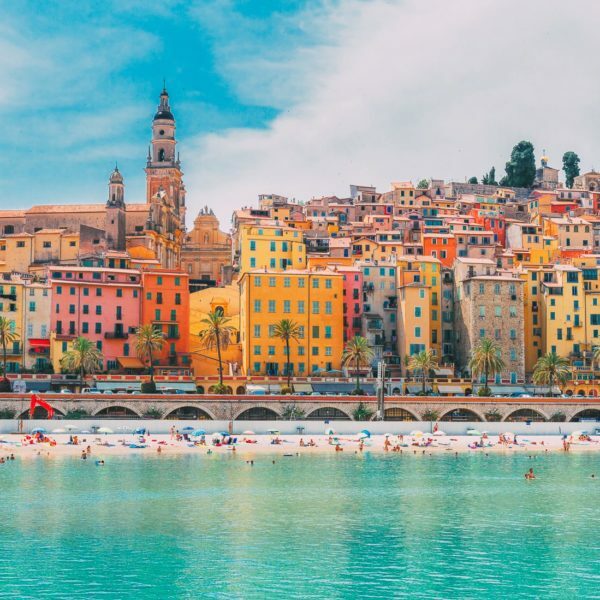 Take some time to admire the incredible building, too. 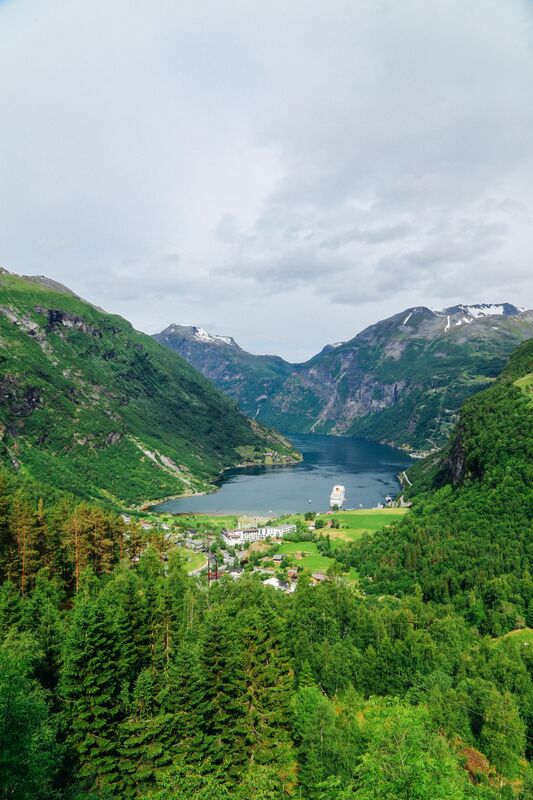 I’m pretty sure you’ll love it.